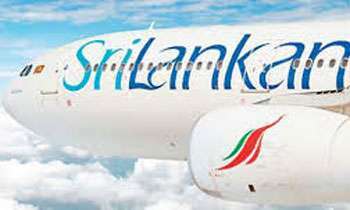 Two state banks - the Bank of Ceylon and the People’s Bank – will extend financial assistance of Rs.13.5 billion to bail out the cash-strapped SriLankan Airlines, it is learnt. Very Good! Politicians paly out , rob and cheat and the public has to bail the company out. A Land like no Other. 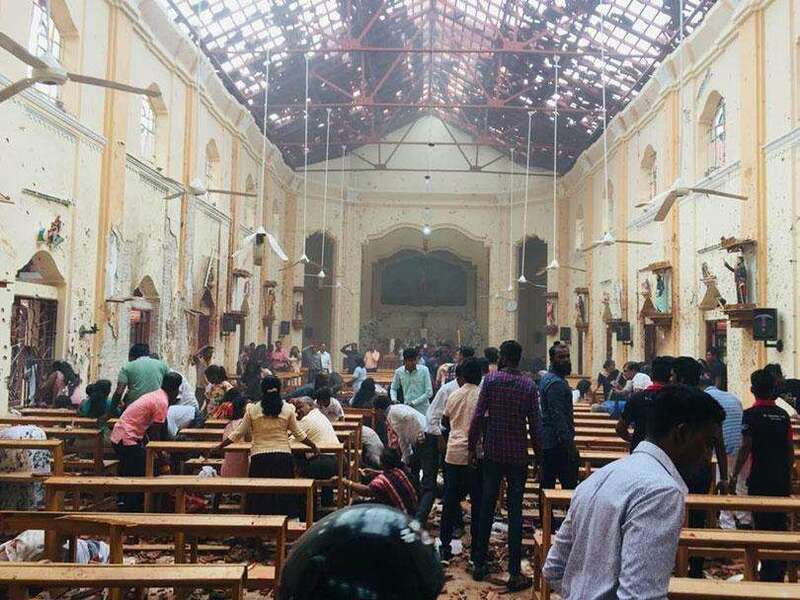 God bless Sri Lanka and it's politicians. Dont forget the national carrier was profitable up until Rajapaksha crewed it up for us. Nam the politicians who chased away Emirates, when Sri Lankan was making profits? Sri Lankans should stop paying taxes their hard earned tax money is wasted like this. If a business is viable privatize it or close it down. So many Western countries have privatized or closed down their national carriers. So why do we keep subsidizing a dead elephant?? Had Sri Lankan being under Emirates as it used to be, it would not have been in this situation. All because of MR's ego problem and no one talks about it. Moment please!! ..".Earlier, the bank interests, accrued over a period of time, accounts for a bulk of the total losses.." If you add the politicians travel" you find the balance lost my dear! if the emoluments and perks afforded to the top management are reduced by 50% this airline can be turned around. Apparently it is learnt that one manager has requested the staff to bring in their used grocery plastic bags to save money. It would be better if the manager in question gives up his perks and take a cut off his emoluments. Those who are not aware of the actual facts of Emirates administration of Sri Lankan Airlines should not make comments of Emirates magic. There was no profitability at all during their time and they only wanted to screw us by capitalizing on our routes and many more gimmick. It is useless to keep pumping money to this monster that is sucking the blood of the entire nation. Better to wind up or give it to a probable investor. No use of bailing out the airline until a true independent management is appointed in absence of political interference as well as discharge of entire srilankan air cabin crew those who act as air marshals. So again public funds, i mean 2 state banks !! This airline has been a curse for the country and it's worse than Hambantota harbor and the airport. Only politicians want to keep the srilankan airlines for their free travel and to give jobs to their henchman in the airline.